CLASS DESCRIPTION: Class starts with a small meditation, focusing our minds and body to the task at hand. Warm up will begin on the floor slowly working our way to standing with a neuromuscular focus on correct body alignment. We will discuss a common theme for the day i.e. weight, space, spinal positions, shading etc. We will then take a small improv allowing the dancer to experience the class theme in their own movement physically while also challenging their mind to explore new territories and thought processes while moving away from “habit.” We will then work on a combination and explore how to apply the class theme to learned movement. Improvisation- This class pulls on my different experiences with many different improvisational styles and teachers throughout my career and training. We will start with listening/thinking game that allows us to become aware of others in the room as well as move from instinct versus thought. We will then explore various tasks in the center of the room and then move to going across the floor. We will end class with a small group composition of the various tasks that were explored through out our process together. Body alignment: This class will focus on getting to know our bodies, their proper alignment, and function. We typically discuss the feet, hamstrings, pelvis, abdominals, spine and arms. We will do various exercises to test our new found knowledge of alignment based on my experiences with my own neuromuscular coach Anneke Hansen as well as various other movement coaches I have worked with. Composition- This class typically involves also becoming more knowledgeable of various contemporary dance companies throughout the world. After viewing three distinct professional dance companies, students will be split into groups and assigned a company to base a solo off of. They will be given ample time to create a personal solo based off of the material they have watched. We will then use different composition tasks to tweak or solos. If time permits, we will use our personal works to create a group piece. 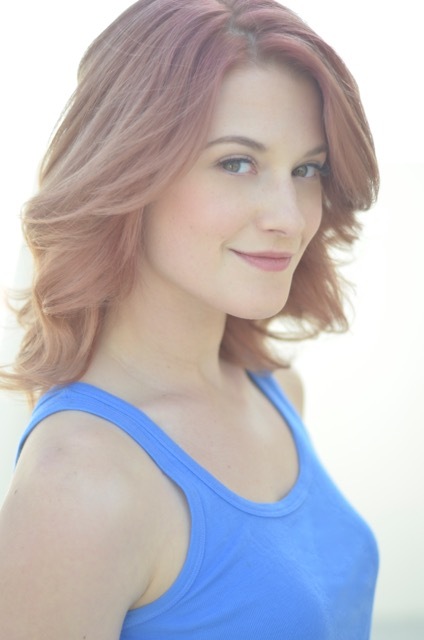 BIO: Kate Harpootlian is a sometimes working dancer, professional auditioner, and budding choreographer. She was a raised a Southerner training at the Columbia City Jazz Dance Company under the direction of Dale Lam. Having traveled the world with CCJC, Kate graduated early from high school and took her dancing dreams to the great city of New York. She now sort of resides in Los Angeles and New York and kind of in her suitcase. 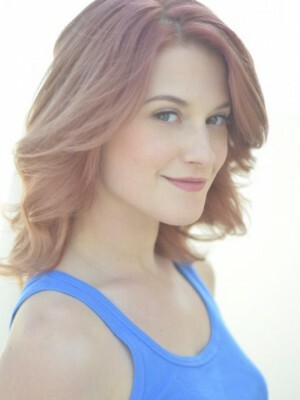 Her sometimes work credits include Carrie Underwood’s “Something in the Water,” Dancing with the Stars, Merce Cunningham’s Inlets II, Boardwalk Empire, Ellen, SYTYCD Season 12, Billy Bell’s Lunge Dance Collective, works by Jason Parsons, works by Heather Lang, and Oui Danse and is currently part of Shaping Sound Dance Company. 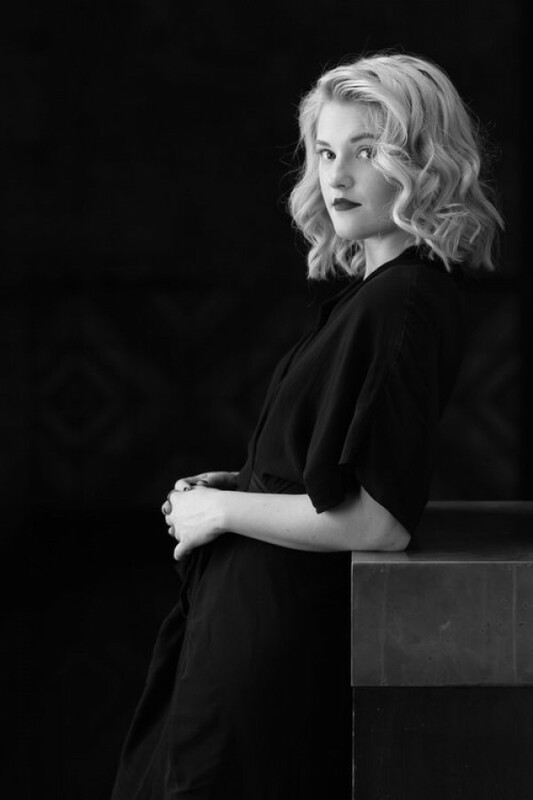 She enjoys working and choreographing with young students across the country, hoping to the inspire them with her nerdy love of body alignment, theatrical contemporary movement, and self deprecating stories of advice such as “what you shouldn’t do in auditions that I have done.” A constant student at heart she has been exploring the journey from dancer to creator for some time. After winning runner-up at the Capezio ACE awards in 2016, she premiered her new work “Better Late Than Never” at 25live this past summer and so excited to share more of her work with the world in the upcoming future.